As I posted yesterday, even though A Star is Born is currently the Oscar frontrunner across most major categories, including Best Picture and Best Actor for Bradley Cooper, they’re not letting them run away with it. Nobody is standing aside, not yet. Why would they? It’s October. Plenty of time and plenty of strategy left to play. It’s not a foregone conclusion. 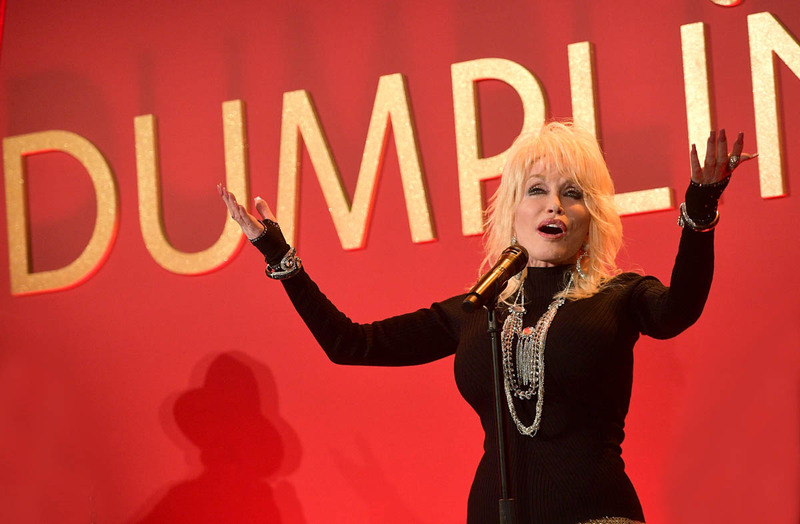 Dolly Parton’s not standing aside. Did she say “politicking”, with a “g”? Or was it more like “politickin’”, no “g”? I’m thinking there was no “g”. And I’m thinking Dolly Parton is going to campaign the sh-t out of this song and this soundtrack, even if it’s a major longshot. Because Dumplin’ is a Netflix film. And, well, you know the Academy’s relationship with Netflix. 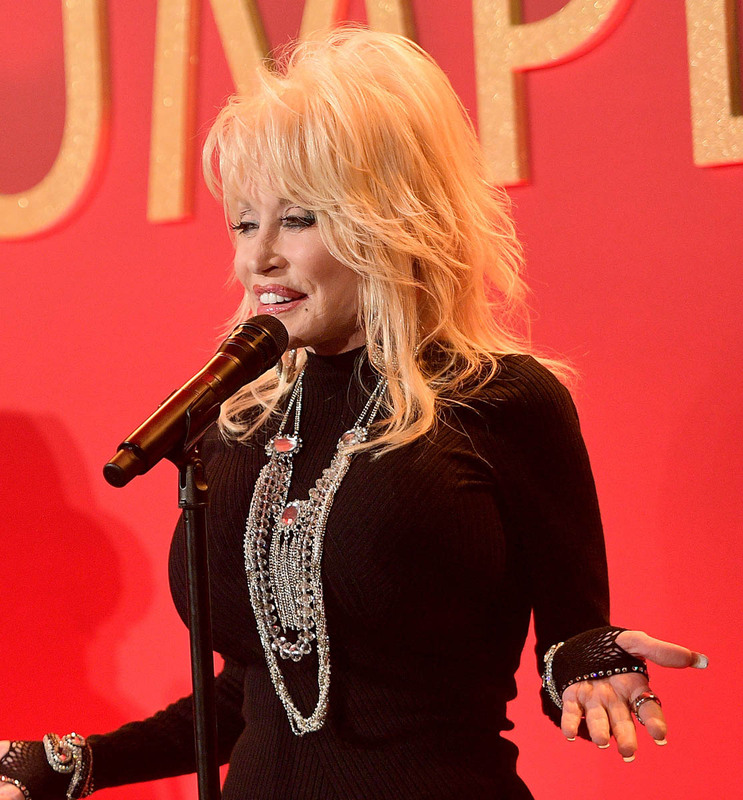 That said, if there’s one person you don’t want to ever count out, it’s Dolly Parton. 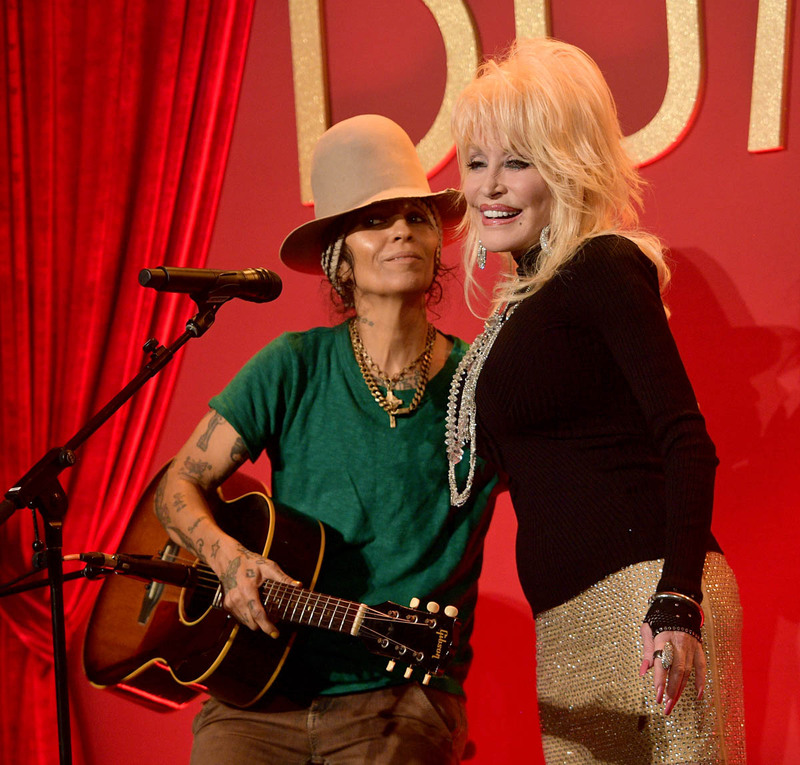 Also, if we’re playing the “due game", please note that Dolly Parton doesn’t have an Oscar. She was nominated for “Nine to Five” and she was nominated for “Travelin’ Thru” from Transamerica in 2005/6 but she’s never won. 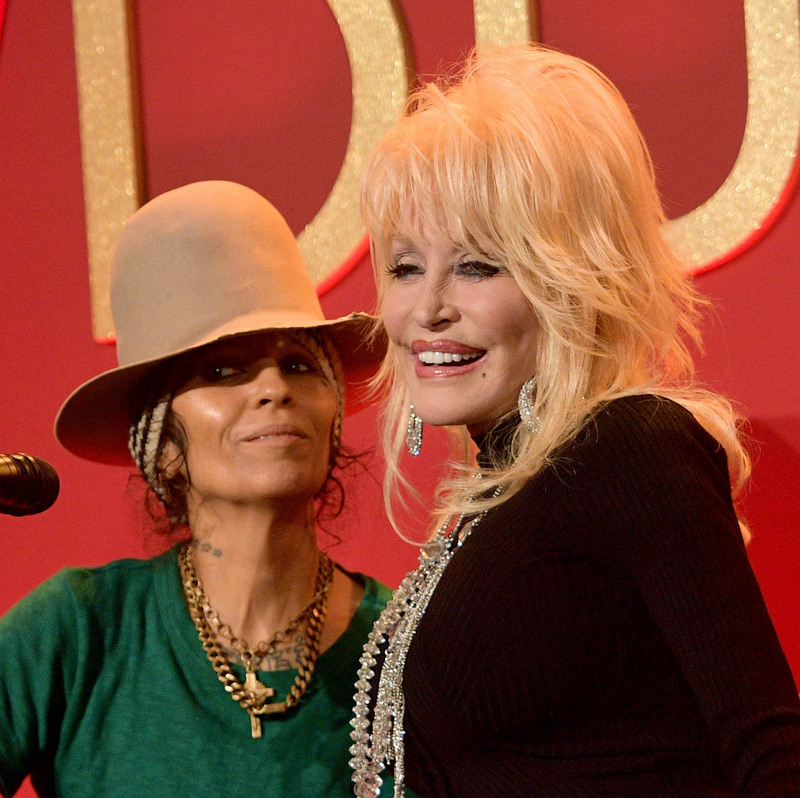 Who in the category this year could possibly be more “due” than Dolly?!? 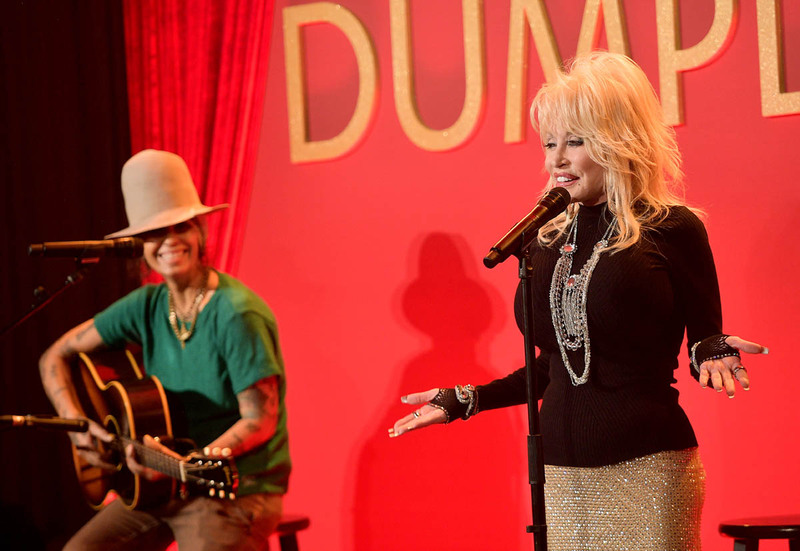 Dolly’s on the campaign trail! Dolly is politickin’! So it’s not Gaga’s, not quite yet.